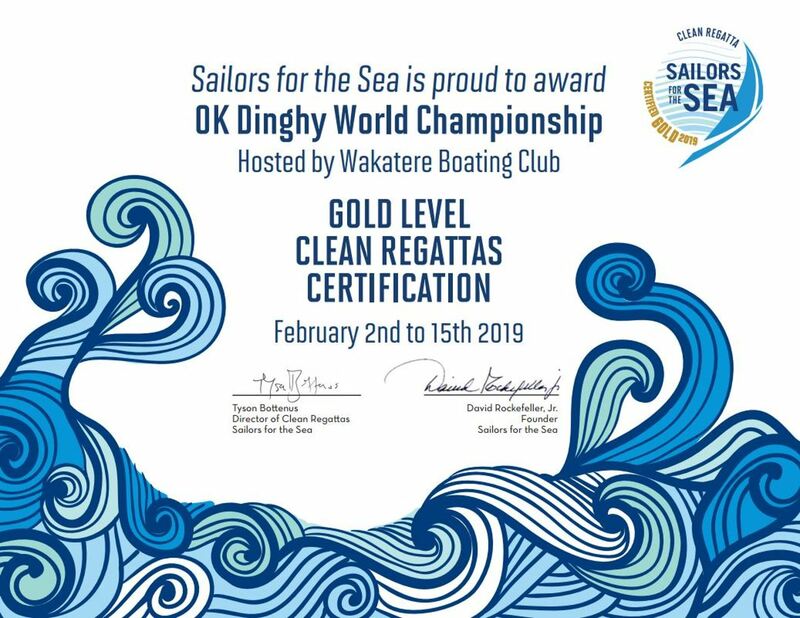 Congratulations to our sailors, volunteers, sponsors and green team - Wakatere has been awarded GOLD certification for running a CLEAN REGATTA for the 2019 Symonite OK Dinghy World Championship. 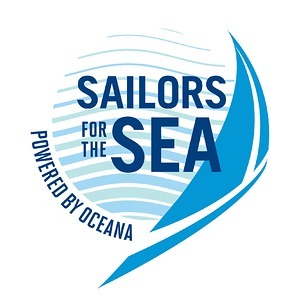 Awarded by the international Sailors for the Sea for running an environmentally friendly and sustainable clean regatta. This is a significant step up from the Silver awarded for the OK Nationals recently. Huge thanks to Committee member Delayne Salthouse for showing us the way.